Ericsson (Telefonaktiebolaget L. M. Ericsson) is a Swedish multinational corporation that provides communication technology and services. The company offers services, software and infrastructure in information and communications technology (ICT) for telecommunications operators, traditional telecommunications and Internet Protocol (IP) networking equipment, mobile and fixed broadband, operations and business support services, cable television, IPTV, video systems, and an extensive services operation. Ericsson had 35% market share in the 2G/3G/4G mobile network infrastructure market in 2012. The company was founded in 1876 by Lars Magnus Ericsson; as of 2016 it is headquartered in Stockholm, Sweden. The company employs around 110,000 people and operates in around 180 countries. 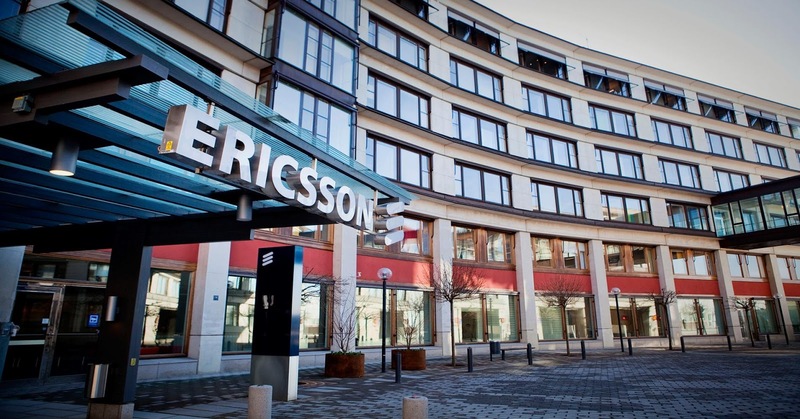 Ericsson holds over 37,000 granted patents as of May 2015, including many in wireless communications.